Welcome to Drink with me! New series on my blog to document the best drinks I've had this past week (half week, month, four days.. whatever). 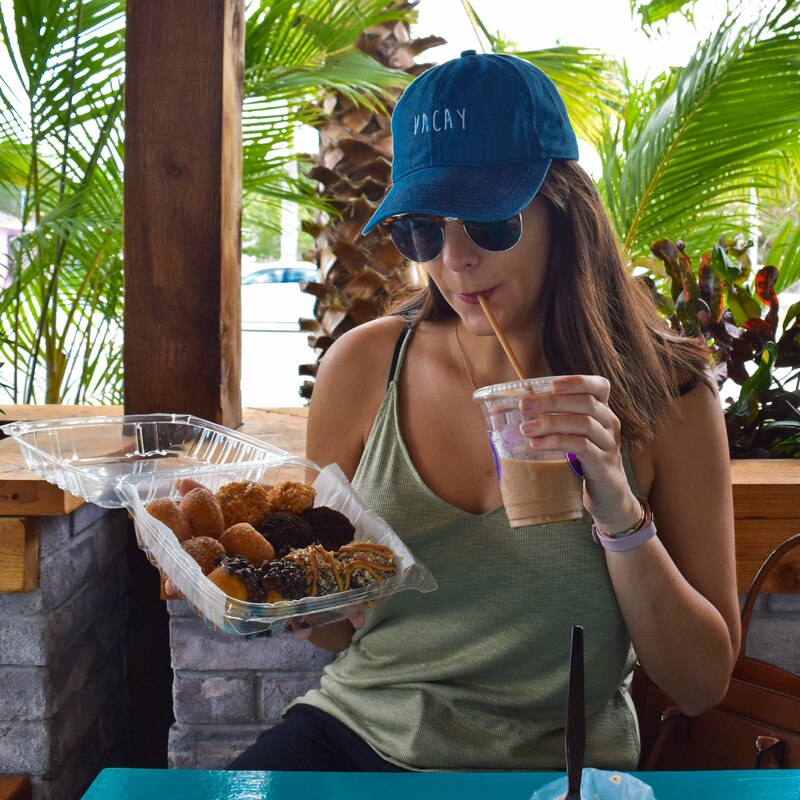 I always have my camera on me and love to try new drinks (usually frozen) where ever I go. 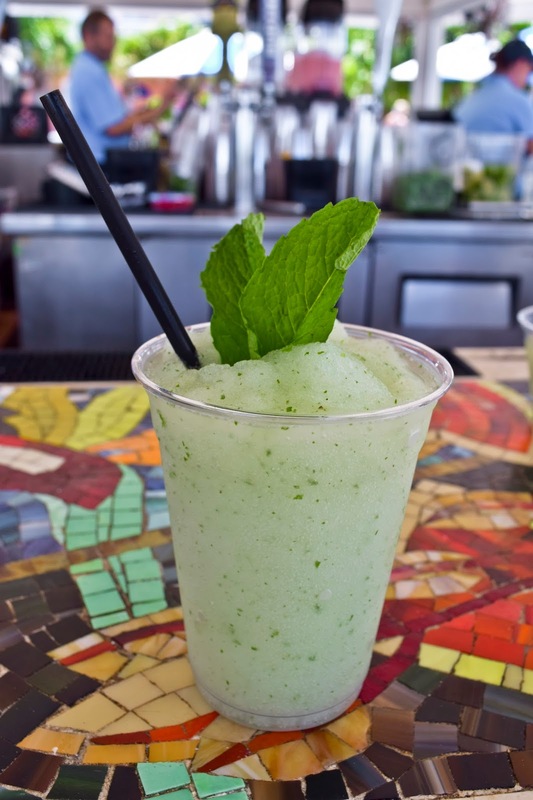 You can't get an fresher than a frozen mojito. Ice, mint, lime? It's a no brainer. Enjoyed this off-the-menu drink from The Beachcomber Bar & Grill at The Don Cesar. After drinking this I was ready to book a cruise. Katy drinking at Disney? Yeah no real surprise there. But the ByeJoe Dragon Fire Spirit in this drink, definitely a surprise. 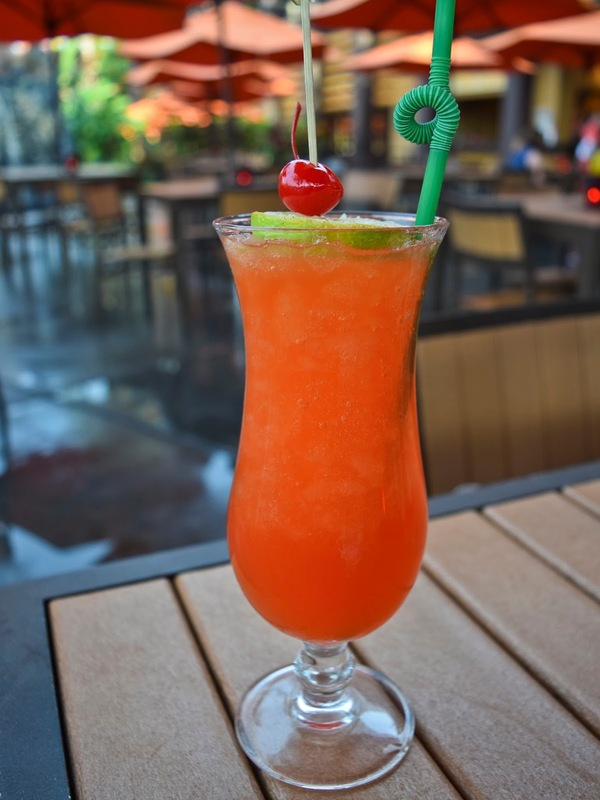 Such an interesting wonderful taste found at Trader Sams Grog Grotto. The greatest place in existence, VanBarry's. 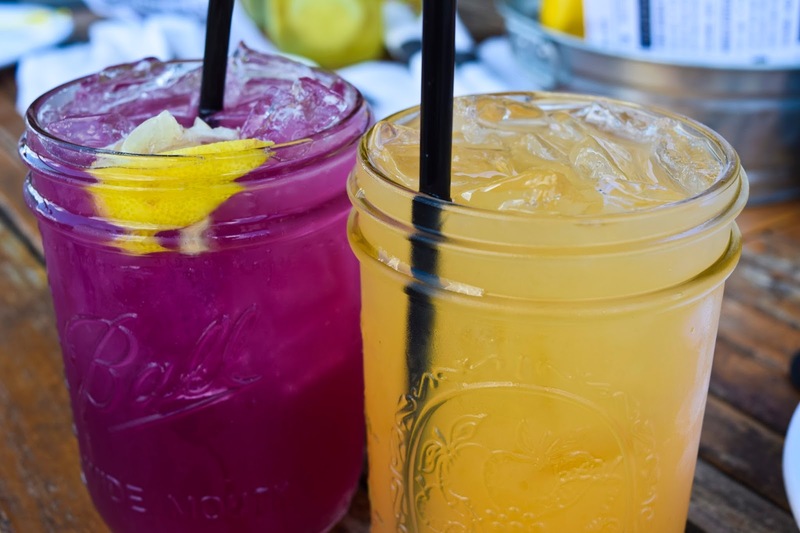 Prickly pear, grapefruit, and mason jars. Nuff' said. 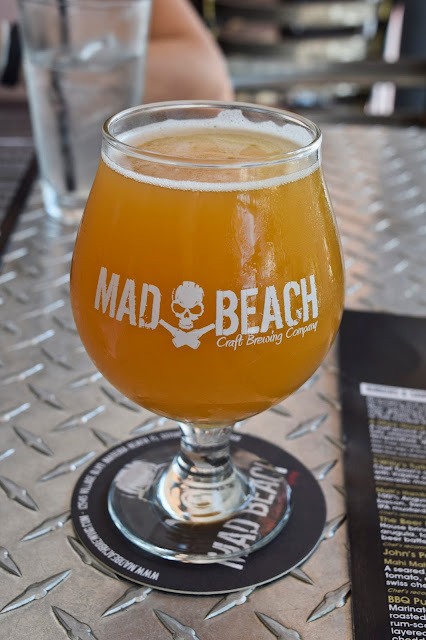 This is Mad Beach Brewing's take on a mango APA. They knocked it out of the ballpark. I also tried the non mango version, mango won. 1 comment on "Drink with Me: Early July "
All these cool and yummy cocktails are super delicious and it will make the summers more bearable and also mention the place name so that I can visit this place too.